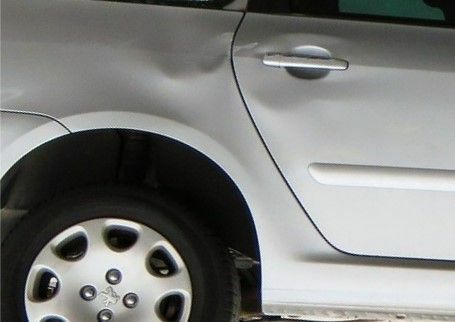 From dents, scratches and scrapes to full resprays, we carry out a wide range of car body repairs for all private customers and insurance companies. Based in Shipston-on-Stour and servicing clients throughout the surrounding area, we provide efficient damage repairs at an extremely competitive price. 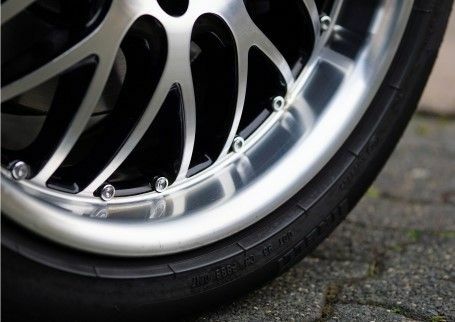 Our friendly team at Mototech Ltd will endeavour to get you back on the road in the shortest time possible. 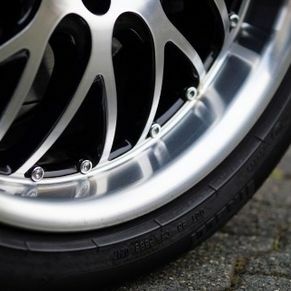 In addition, our trained technicians offer classic and vintage car restoration options to suit your motor vehicle. 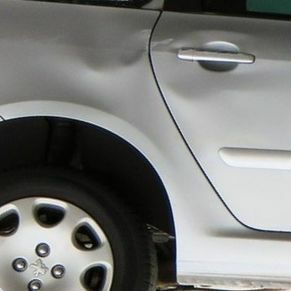 Whether you’ve had an accident or break-in, we provide complete mechanical solutions for all types of car bodywork damage. 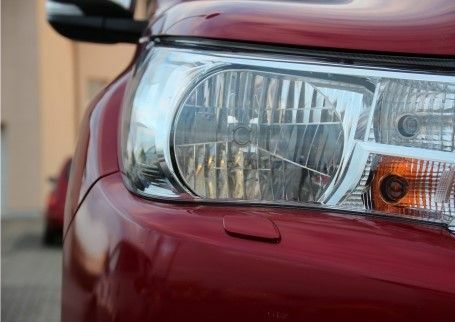 From minor scratches, scuffs and dents to extensive damage, bumpers and wings are efficiently replaced and small scratches and dents are removed. We understand how stressful having a motor accident can be, so allow our technicians to make the journey as painless as possible. A courtesy car is also available for your convenience while the repairs are carried out. Does your car look tired and in need of a full respray? 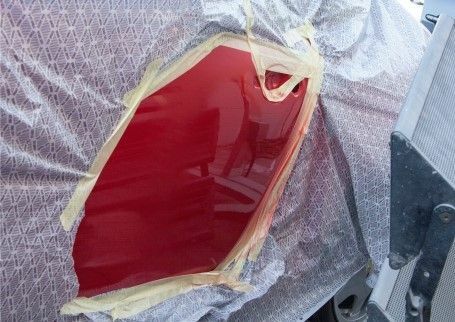 Using our state-of-the-art spray booth, our talented team will completely respray your vehicle to your specifications. Bespoke and standard colours are available and all the work is completed on-site. To ensure that we use the right colour, our team are experts in colour matching and paint mixing. Bring you car back to factory condition and start expressing your individuality on the road again with our help! Committing to a classic car restoration means the passion has already been planted. At Mototech Ltd we are passionate about restoring classic cars. From bare metal, rebuilding the engine to installing new panels, we provide a tailored made solution to suit your needs and budget. We have the skills and dedication, to take your much-loved classic to full restoration, fulfilling dreams no matter the make or model. Taking on all sorts of interesting work is our forte – we can meet and exceed your expectations. When buying a used vehicle, there are a ton of things to look out for and finding the right car and the right price can be difficult. Have peace-of-mind in knowing each of our used vehicles are fully serviced and the bodywork is triple-checked by our mechanics. You also receive a 3-month labour and parts warranty for any vehicle purchased. 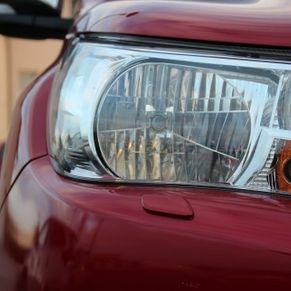 As we complete comprehensive vehicle services for a living, our vehicles are always reliable on the road. 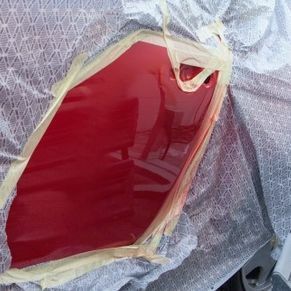 CONTACT OUR RESTORATION SPECIALISTS FOr FURTHER INFORMATION ABOUT OUR CAR BODYWORK REPAIRS AND FULL RESTORATION SERVICES.